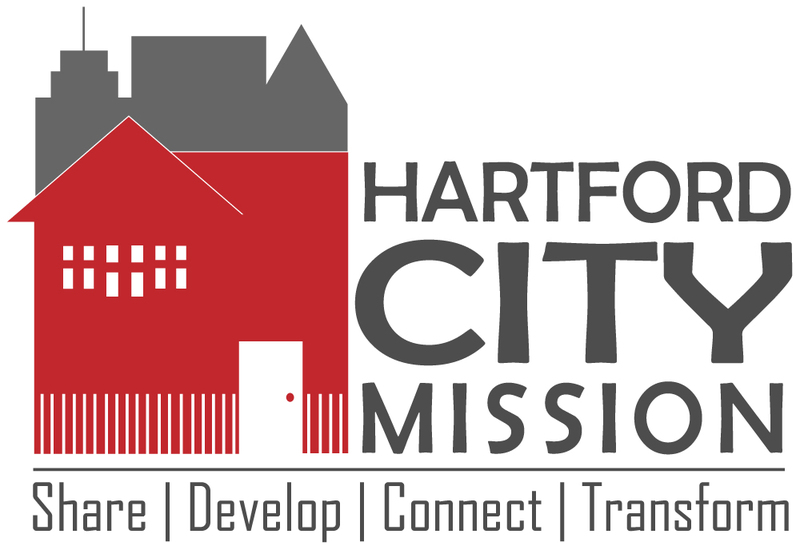 HCM is seeking to hire an Executive Director with a proven track record in organizational leadership, development and fundraising, staff management, building strategic partnerships, and who can assist in the development and implementation of a new vision and strategic plan. This is a full-time salaried position including subsidized healthcare benefits and paid time off. The Executive Director reports directly to the Board of Directors (Board). If interested, please send a cover letter with resume and 3 letters of recommendation (one from your pastor, one from an employer and one of your choice) to Scott Wilhite, President, HCM Board. Deadline: Cover letter, resume, and three reference letters must be received by April 5th @ 5PM in order to be considered. The Program Director is responsible for directing HCM’s core children and youth programs. This includes program design and direction, management of all program staff, curriculum, volunteers, outcome measures, program fundraising, and quality assurance. This is a full-time salaried position including subsidized healthcare benefits and paid time off. The Program Director will report directly to the Executive Director and collaborate with peer leaders on HCM’s staff. If interested, please send a cover letter with resume and 3 letters of recommendation (one from your pastor, one from an employer and one of your choice) to Dave Ambrose so that we can put it on file for our new Executive Director. Please note that the posted job description may change after we hire our new Executive Director. Each summer HCM hires seasonal staff to provide support for Camp Noah and other summer outreach programs. The HCM professional development model will challenge, encourage, solidify, and empower personal growth in each summer staff member. There are many ways to serve the neighborhood, and many ways it can help you grow. This summer we are planning to hire two Station Leaders (Arts & Crafts and Games) and five Team Leaders (Camp Counselors). Check out the job descriptions below for specifics on each position. Interested candidates should complete the Application for Employment and email it to HCM's Camp Noah Assistant Director, Abbi Menear. Candidates will also be asked to have two references complete this form. One should be a spiritual reference (Pastor, Youth Leader, etc) and one should be a work/volunteer/school reference (supervisor, advisor, counselor, teacher, etc).